San Francisco activities include cruising around the bay, visiting our engaging museums, and discovering our colorful street art. 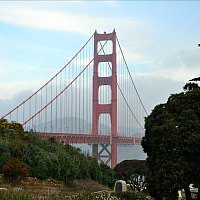 Other fun things to do here include taking a stroll on the Golden Gate Bridge, admiring the lovely Painted Ladies of Alamo Square, and seeing a Broadway hit musical or play. 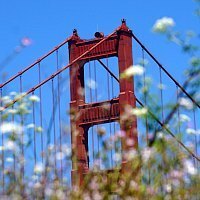 Read on for details on some of my favorite events, attractions, and other places to see in SF. 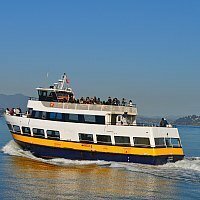 One of the most popular San Francisco activities is taking advantage of its location and heading out onto the water for a bay cruise. There are many different tours to choose from, but I've narrowed it down to the five best. They differ by vessel, tour length, time of day, and refreshments offered, but all of them feature riding under the Golden Gate Bridge, passing by Alcatraz Island, and admiring the city skyline. 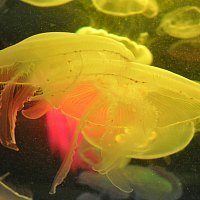 This is one museum sure to please the whole family, as it encompasses a wide range of science subjects presented in creative, interactive formats. 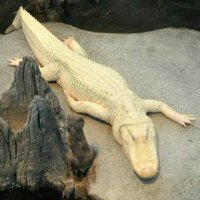 You'll find an aquarium, a four-story living rainforest, a planetarium, an earthquake exhibit, and a garden of a rooftop--not to mention everyone's favorite albino alligator, Claude. This is one of the San Francisco activities that is located within beautiful Golden Gate Park. One of the signature tourist activities in San Francisco is visiting the SF icon, the Golden Gate Bridge. This orange architectural beauty, for many years the longest suspension bridge in the world, spans from the northwestern corner of San Francisco across the Golden Gate Straight to the cute town of Sausalito. There are many ways to explore it: on foot, on bike, by car or bus, cruising under it, or even riding a helicopter over top. Alcatraz Prison is one of the most famous sights in San Francisco. 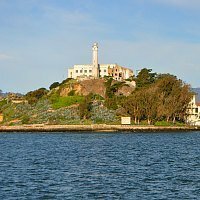 Often referred to as "The Rock," it's a small island in the bay that served as a federal prison for the country's worst criminals, with its 1.5-mile frigid swim to shore acting as a deterrent against escapes. But indeed there were several escape attempts, and you'll learn about them and the rest of the prison's history on your tour, which starts with a pre-booked ferry ride from San Francisco. There is nothing like discovering San Francisco on foot. With a guided walking tour, you have the chance to see attractions up close and from different angles, take in the distinct sights, smells, and tastes of each neighborhood, and learn about the local history, all at a comfortable walking pace. Some of these San Francisco activities are free, and others' prices vary by length and region. 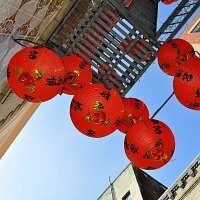 This is a great way to learn little known facts about Chinatown, North Beach, and other famous districts. Sure, you may have crossed off all the usual tourist attractions on your trip, but have you taken a closer look at SF beyond that? Have you meandered the Mission streets to admire the colorful murals, visited the Buddhist temples in Chinatown, or climbed the 163 beautifully mosaiced steps in the Sunset? 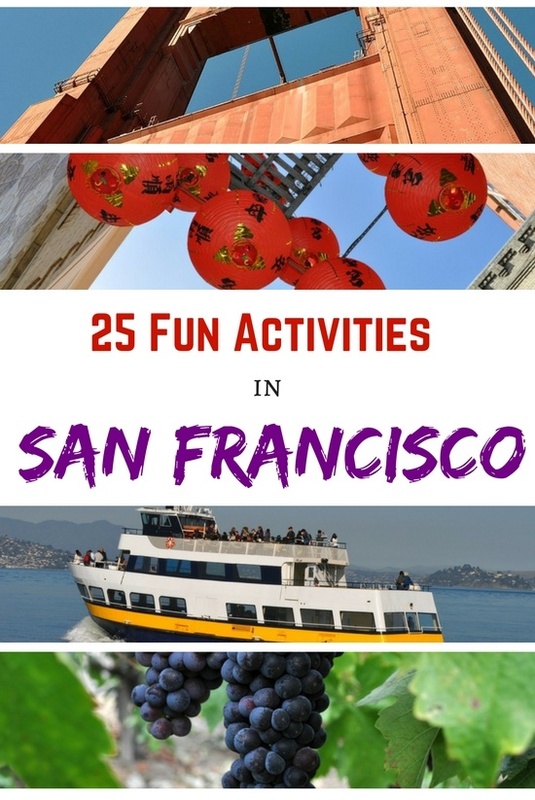 Click the link below to find out about 25 different hidden gems and San Francisco activities that you should not miss. One of the most interesting San Francisco activities is looking at the street art. There are over a thousand murals throughout the city. Some are in plain sight, especially in the Mission and North Beach Districts. 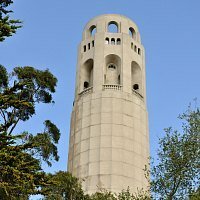 Others are tucked inside historic buildings like the Rincon Center, Coit Tower, and the Beach Chalet, which are all free to visit. Check out the variety of colors and themes portrayed by many generations of this city's artists. 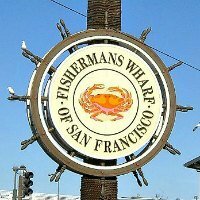 Visiting Fisherman's Wharf is one of the most popular tourist San Francisco activities. This district is right on the waterfront, making for great views, deliciously fresh seafood, access to ferry rides, sea lions, and even an aquarium. Fisherman's Wharf hosts many festivals throughout the year, and also contains a variety of small museums, kid-friendly attractions, shops, and restaurants. With its proximity to the world-famous wine producing regions of Napa Valley and Sonoma County, San Francisco offers a lot of opportunities to taste delicious local wines as well as imports. 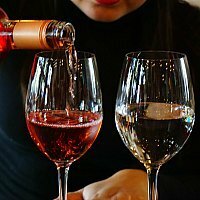 Check out the wine tasting rooms, bars, festivals, and cruises all over SF. These are great ways to discover new wineries while exploring different parts of the city. 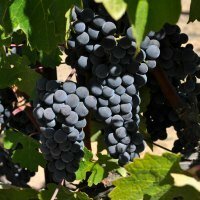 Also, get the information you need to plan a tour to nearby wine country. Did you know that some of the best SF attractions are actually free to visit? These include the most iconic sights, like the Painted Ladies in Alamo Square, the Golden Gate Bridge, crooked Lombard Street, the Palace of Fine Arts, and more. 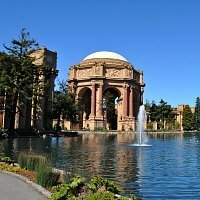 Find out how to get to my ten favorite free attractions in San Francisco. Make sure to check out the discounts on Goldstar before booking any event or tour tickets. They have great deals and most are at up to 50% off the full ticket price. It's a great way to save and see even more during your stay. Over six thousand years of the history of one continent in paintings, sculptures, pottery, and jewelry, all contained under one roof. This is what awaits you at the popular Asian Art Museum in SF's Civic Center district. 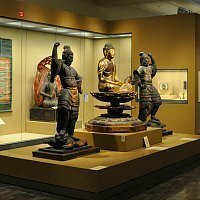 Among its regional galleries and unique traveling exhibits, you'll find a very impressive collection of artwork from India, China, Burma, Laos, and all over Asia. Admiring these artifacts is one of my favorite San Francisco activities. If you're going to be traveling with kids, you'll appreciate having an insider's guide to the best family San Francisco activities. Clicking the link below will take you to a full list of SF places that kids love to visit, from hands-on discovery museums, a zoo, and an aquarium, to boat rides and antique arcade games on the pier. You'll also learn about fun local trails to bike or hike. Many know them as the "Full House" houses, a charming row of pastel-colored Victorians with a green grassy park in the foreground and the SF skyline behind them. 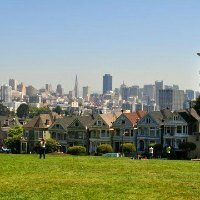 They are also called the Seven Sisters, or Painted Ladies, of Alamo Square. This neighborhood just west of Hayes Valley is full of these beautiful, historic homes. While Alamo Square Park is closed for maintenance until Winter 2016, you can still come to take photos of this famous attraction. In the realm of professional sports, the San Francisco Bay Area is lucky to have two baseball teams, two football teams, and a basketball, soccer, and hockey team. That means that no matter what season you visit, you will most likely be able to attend an exciting home game! 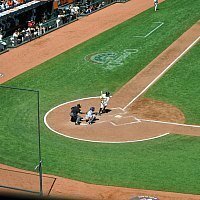 Cheer on the champion Giants, A's, Raiders, 49ers, Warriors, Earthquakes, or Sharks at a stadium near SF, and get a taste of what Bay Area sports are all about. 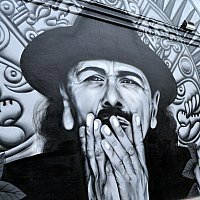 Did you know that San Francisco is the home of three large, vibrant frescos by the prominent Mexican artist Diego Rivera? A Communist and an atheist, Rivera's famous work in the 1930s and 40s was controversial for speaking out against capitalism and the church. 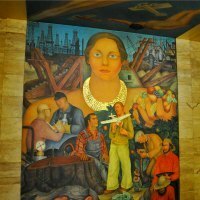 The frescos you'll find at the City Club, SF Art Institute, and City College of San Francisco are a valuable part of this city's history and depict the struggles and lives of Californians at that time. One of the best free San Francisco activities is participating in a walking tour led by expert volunteer guides from SF City Guides. These are high quality, informative tours that cover almost every district and a variety of interesting themes, such as the legacy of the 1906 fire, the Gold Rush, Art Deco architecture, city murals, and more. There are several free walking tours offered every day of the year, so check the schedule to find out where and when to meet. 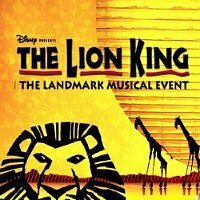 San Francisco theater offers several popular musicals every year, including shows like Hamilton, Finding Neverland, The Lion King, and more. Many of these Tony Award-winning productions come fresh from Broadway. Others make their debut here before heading to New York and around the world. Either way, you are in for a treat with talented casts, elaborate costumes, memorable music, and fantastic stories, not to mention the beautiful historic theaters themselves. These are just a few of the upcoming shows. With over 1,000 acres of gardens, trails, museums, and sports fields, Golden Gate Park is a true asset to the city as a major green public space. The park stretches from the Sunset District to Ocean Beach on SF's west coast. It contains the California Academy of Sciences, the Conservatory of Flowers, the de Young Museum, and so much more. Every year, it also hosts large outdoor music festivals. 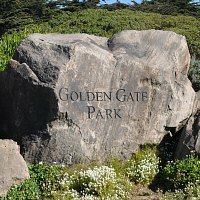 Explore GG Park by attending an event, biking around, or taking a segway tour. If you cross the Golden Gate Bridge and travel north a little over an hour, you'll head right into the heart of California wine country. Both Napa Valley and Sonoma County are full of beautiful rolling hills and lots of vineyards where you can taste delicious local wines. As far as tours from SF go, you can bus, bike, take a train, or even a helicopter ride over the gorgeous area. 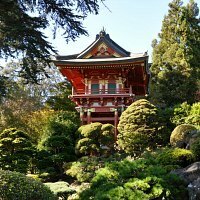 The Japanese Tea Garden in SF's Golden Gate Park is the perfect place to hang out, relax, and (of course) sip tea! You'll first arrive at the gorgeous wooden entrance gate, then step inside a world that makes you feel like you've traveled back in time and halfway around the globe. It's green, peaceful, and aesthetically captivating. As you meander the trails, you'll encounter a beautiful high arching drum bridge, a five-story pagoda, a dwarf tree collection, a zen rock garden, and more. 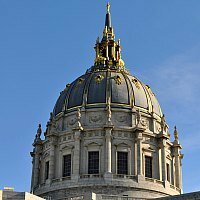 If you're not much of a fan of organized tours because you like to go at your own pace, explore in depth, and get a real taste of each neighborhood, you're in luck because I've put together a bunch of self-guided itineraries for each SF district, and for seeing the whole city in one to four days. You'll get great ideas for how to spend a perfect day between the best attractions, restaurants, and San Francisco activities in Chinatown, North Beach, Haight Ashbury, and more. Whether you're looking for souvenirs, artisan gifts, bargains, or brand-name items, you'll find plenty of shopping areas to fit your needs. San Francisco has several large malls as well as specialty centers like Ghirardelli Square, the Cannery, and the Ferry Building, which offer lots of boutique shops. 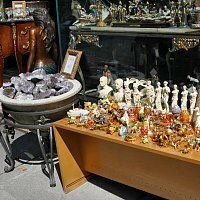 Find an incredible variety of cheap gifts in Chinatown, or more upscale items on the streets of the Marina. Click the link below for more information on where to start your shopping spree. Chinatown is a busy, crowded neighborhood with shops, restaurants, temples, and lots of Chinese-American residents. It's been called a "city within a city" because it's so complex, and visiting can be a little overwhelming if you don't have a guide to all of its highlights. 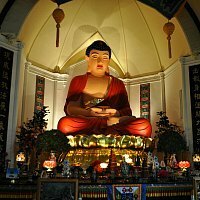 Some of the top year-round attractions in this district include the fortune cookie factory, bargain shops, dim sum, and Buddhist temples. Also, between January and March each year, you'll find Chinese New Year decorations and celebrations. 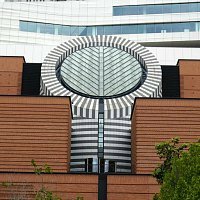 Another one of the top San Francisco activities is visiting the SF MOMA, which has gotten much attention this year for its recent reopening after a huge expansion that doubled its capacity for exhibits and established the building itself as a shining work of art in the downtown area. This museum now offers 10 stories of artwork, including contemporary paintings, photography, and architectural pieces. You'll find work by famous painters like Matisse and Rivera, as well as pieces from all corners of the world. The links below offer you a look at the top events for each month in SF. These San Francisco activities include details on upcoming festivals, wine tasting events, concerts, and more.